Points and miles aficionados may argue that Chase Ultimate Rewards points are the most valuable around. They key to their value can be summed up in one word: Flexibility. Not only can you redeem your points for a fixed value via the Chase Ultimate Rewards Portal (the value of the points is determined by the type of Chase card you have). You can also transfer them to a host of Chase Ultimate Rewards travel transfer partners. This flexibility means you can leverage your Chase points for some tremendous value, and could be your redeeming your points for several cents apiece. Converting your cash back to points is relatively straight forward. First to be eligible to do this, along with your cash back card you need to hold a fee-paying point earning card like the Chase Sapphire Reserve or the Chase Sapphire Preferred. Holding both cards means you can convert your cash back to points at a ratio of 1 point per cent. While this may not seem very lucrative at first glance, it can be especially if for instance, you are combining the 5% quarterly bonus earning from the Chase Freedom Card. Once you’ve got your points, you can make the most of Chase Ultimate Rewards travel transfer partners to cash them in. 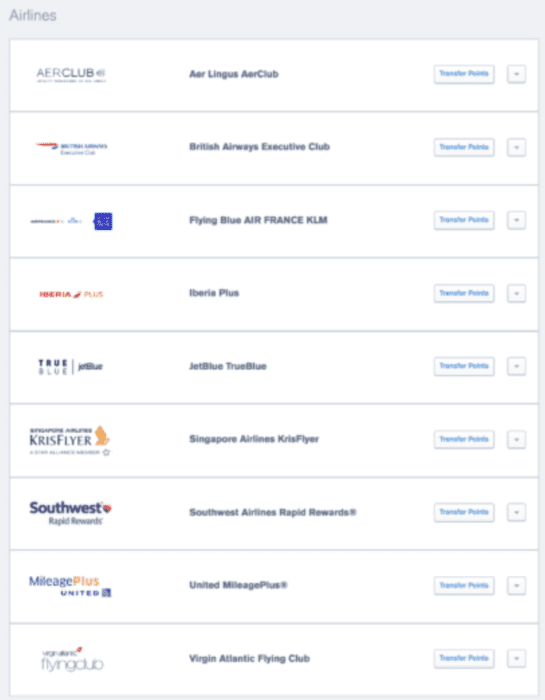 There are nine airline Chase transfer partners, which is not the biggest partner list compared to other card issuers. All transfers from Chase Ultimate Rewards are at a ratio of 1:1 and the minimum transfer is 1,000 Chase Ultimate Rewards points. Typically, transfers are instantaneous although in the case of Singapore it can take up to one day for the transfer to go through. You can transfer your points to the following airline loyalty programs. Keep in mind that transfers to hotel programs are rarely the best use of your points. If you need a couple of thousand points for a specific redemption, then it makes sense, but large transfers yield very poor value. Take for instance IHG Rewards Club; top-tier properties cost 70,000 points per night or a few hundred dollars per night. That will set you back 70,000 points, and you will only get a few hundred dollars of value for your points. 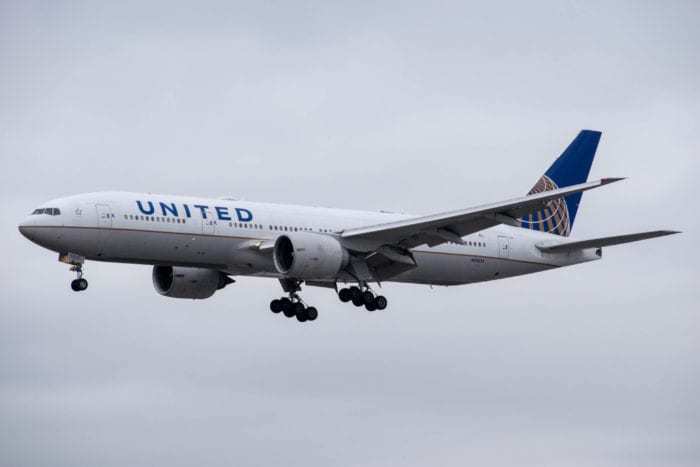 Transferring the same 70,000 points to an airline program is a much more attractive proposition. 70,000 point could easily get you a ticket that costs several thousand dollars. So, it always makes more sense to transfer points to airline programs. Transferring Chase Ultimate Rewards Points to one of Chase’s travel partners. The process involves five simple steps. The next step is to select the partner you want to make a transfer to from the list. Simply choose a partner and hit the “Transfer Points” button. Once you have selected your partner, you will be required to link your accounts. If you have not already added your program details to the Chase portal, you will be prompted to select the recipient and enter their membership number twice to confirm it. 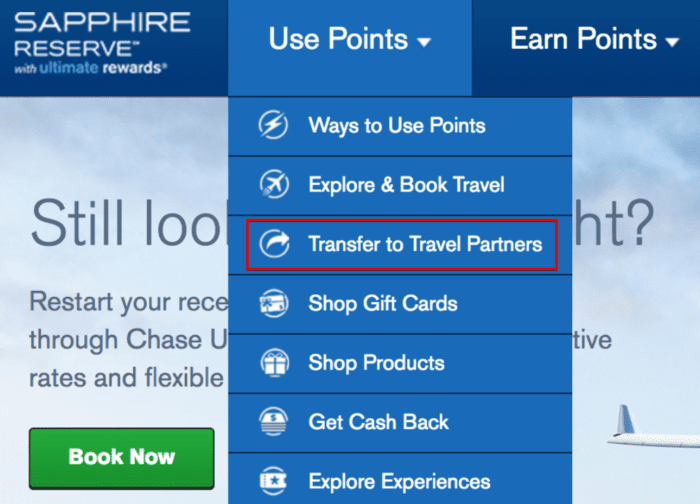 Now you can select the amount of Chase Ultimate Rewards points that you want to transfer to your desired program. Finally, Chase will ask you to confirm that you want to transfer a given number of points to your desired partner. Once you have completed this, your transfer is complete and generally you can head over to your loyalty account to see that your points have arrived. If you follow points and miles, you will often see transfer bonuses from Amex and Citi to various airlines and hotel programs. It is worth noting that chase does not indulge in transfer bonuses. A quick internet search will show that waiting for a transfer bonus before moving your chase points, is a waste of time. 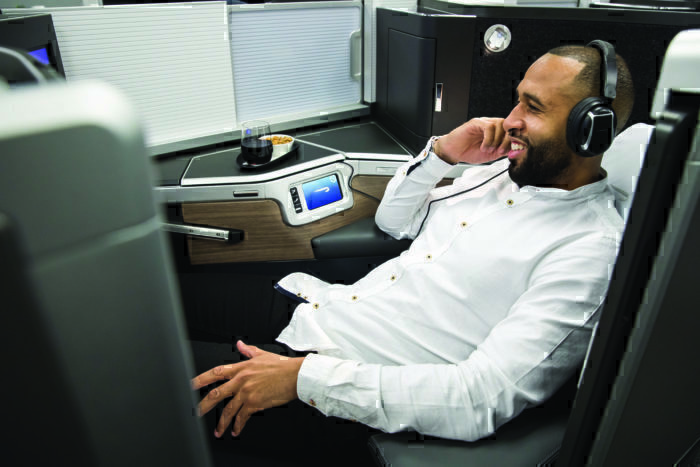 The points and miles game has two sides; not only do you have to find the best and most lucrative ways to earn miles, but you also have to leverage your points for their maximum value. Earning a bunch of points and then redeeming them for a tenth of a cent is not going to get you anywhere. Fortunately, Chase Ultimate Rewards are some of the most valuable points out there, so understanding how to use them and what you can do with them is key to getting the biggest bang for your buck.